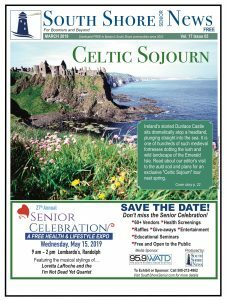 Reach the growing 50+ population on Boston’s South Shore…and beyond! Now reaching towns Southwest of Boston! Newspaper – Radio – Events – Online…and more! 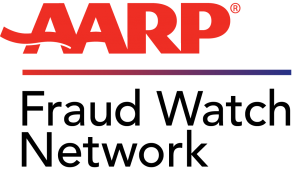 Seniors are looking for services, information, and activities to help them enjoy a fun and active life in their 50s, 60s, 70s…and beyond! They are searching for information on products and services so that they can make informed decisions. 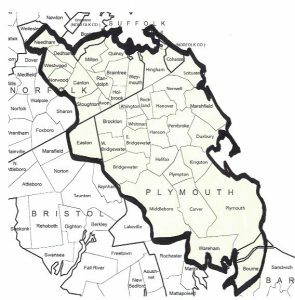 Our media outlets guarantee that you’ll get noticed by the rapidly expanding population of seniors living, working, and retiring in the 43 towns and communities on Boston’s South Shore and South West of Boston. We want to be your marketing partner! 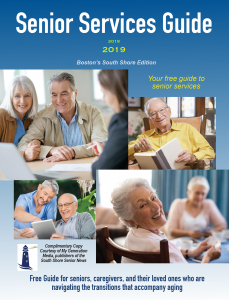 For nearly 20 years, the South Shore Senior News has been distributed free to thousands of seniors (50+), their care givers and loved ones each month. Filled with useful and fun information that is referred to again and again. Advertise with us and explore opportunities to become an expert editorial contributor. Full issues are available online. Elder law attorney Patrick Kelleher is a frequent guest and a Marquee Sponsor of the show. 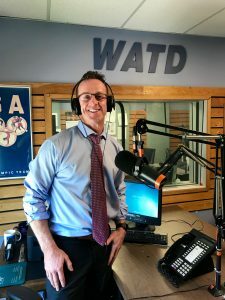 Our Sunday evening broadcast, My Generation, on WATD-FM, 95.9, enjoys a loyal group of tens of thousands of listeners. Join us as our guest, or sponsor a show. Audio files remain active on our website, on iTunes, and are promoted via social media platforms. We will share the audio file with you to use as part of your marketing program. Our state-of-the-art website is optimized and attracts thousands of visits every month. Our popular Facebook page and Twitter posts are shared and enjoyed by thousands. Please ask for rates and availability. 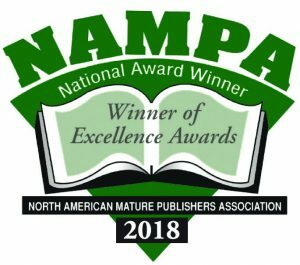 Deadline has passed for this annual publication. Don’t miss the opportunity to be included in this popular guide with a very long shelf life. This guide is referred to time and time again throughout an 18+ month time period by seniors, their care givers and loved ones. Get in front of your target audience! Builds awareness with your target audience. Establishes and maintains your identity. Attracts new customers, reminds existing customers. Mature markets still read–and refer to–newspapers! YMCAs and fitness centers…and more!